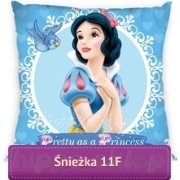 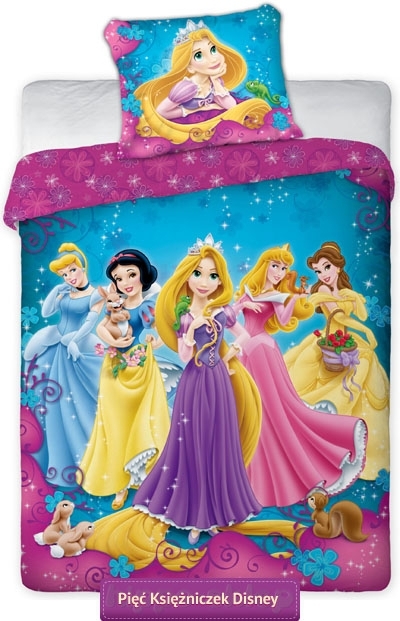 Bedding Princess 03 original Disney Licensed bedding set with Disney Princess: Snow White, Cinderella, Aurora, Belle and Rapunzel. 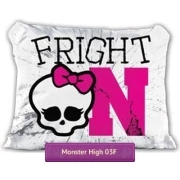 Bedding set with single duvet / quilt cover size 140x200 cm or 160x200 cm according to selected options and one pillowcase 70x80 cm size. 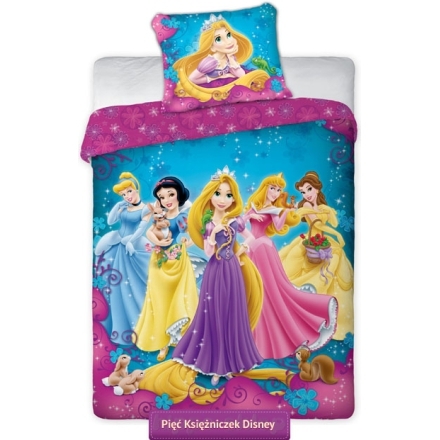 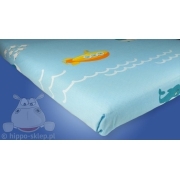 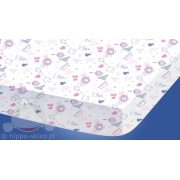 Princess bedding set is made from 100% cotton, closing with zip, OEKO-TEX 100 standard certified. 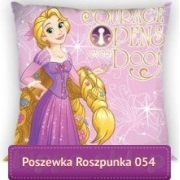 Available also with two pillowcases.